Wincanton – the largest British 3PL – and L Marks (an applied corporate innovation specialist and early stage investor) have invested in start-up Storekat, following the success of their 2017-18 W2 Labs programme. 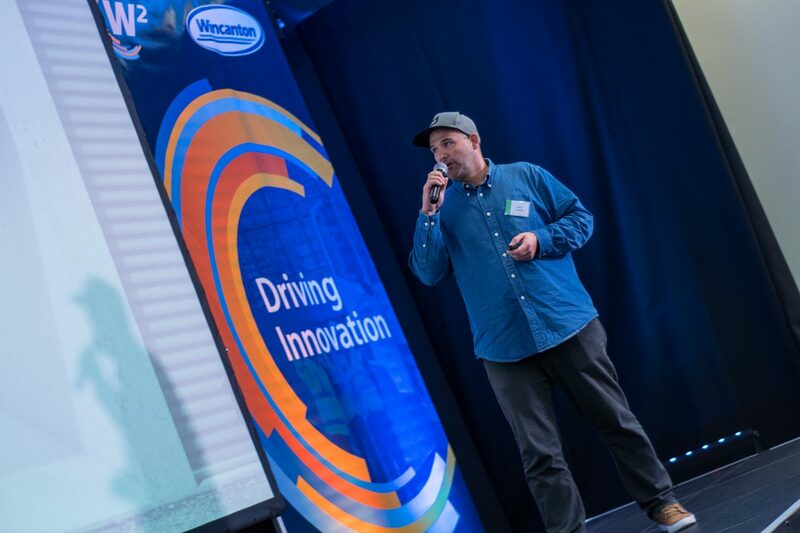 The Australian start-up was successfully chosen following a competitive pitch process and a subsequent immersive ten-week programme, where they worked with senior sponsors from Wincanton to develop their proposition. W2 Labs – Wincanton’s start-up accelerator now in its second year of operation and supported by L Marks – was a key driver in helping the online commercial storage platform create the partnership with Wincanton securing them investment. Storekat is data driven software to support B2B marketplace and optimize underutilised capacity in warehousing networks. Wincanton is the largest British logistics firm, providing supply chain solutions to some of the world’s most admired brands across a wide range of industries including retail, construction, defence and energy. As a trusted and respected business partner, we design and implement services and solutions that range from setting up and operating distribution networks through to bonded warehouses, technology hosting, container transport and storage. We strive for operational excellence in everything we do. We work hard to understand and respond to our customers’ needs, build long term relationships and use our skills and expertise to deliver a smarter, added value service, every day. Our customers rely on us to make their businesses operate more efficiently and to gain a competitive advantage in their sector. Improved stock visibility and availability, reduction of lead times, collaborative warehousing and transport models, and an absolute commitment to continuous improvement, are just some of the reasons why many of our customer relationships extend to more than 20 years.